Audrey Hepburn is an angel. While she was on earth and now in the great hereafter. A person so beautiful, so caring and compassionate you can almost see their wings. And like angels, she was a delicate yet resilient creature. Those fine features caught the film lights and lit up the screen with a supernatural intensity. 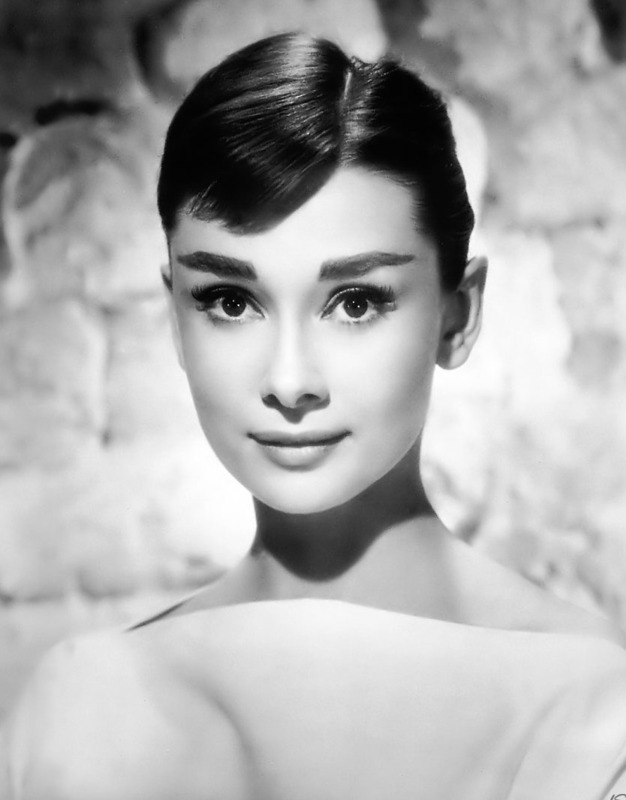 It’s almost as if Audrey was sent to us from above to light up our lives and minds with those cat-like eyes and moves of hers. But that doesn’t mean she wasn’t willing to mix-it-up once in awhile, too. My first memory of Audrey was as Holly Golightly in Breakfast at Tiffany’s, as I’m sure it was for many people. The difference was that for me, everyone else in the movie might as well have ceased to exist when in the presence of Ms. Hepburn. She has that Garbo star quality: as the film ages around her, she shines immortal as the first day the film was released. It’s that way for most if not all of Audrey’s films, from Roman Holiday to A Nun’s Story; from Sabrina to Wait Until Dark. But that’s not why I consider Audrey an angel. And that’s how I know Audrey Hepburn is an angel.